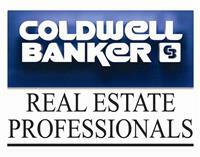 Your real estate agent is one source; you can also ask for referrals from friends. An inspector should be a member of The American Society of Home Inspectors (ASHI). ASHI has developed formal inspection guidelines and a professional code of ethics for its members. Membership to ASHI is not automatic; proven field experience and technical knowledge of structures and their various systems and appliances are a prerequisite. Rates for the service vary greatly. 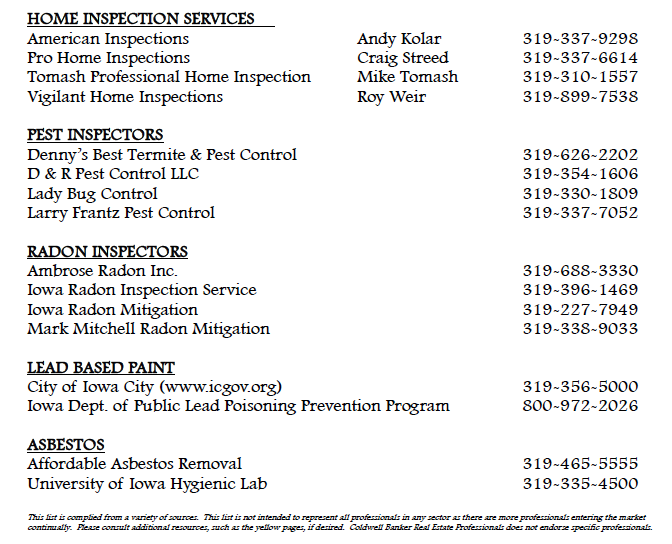 Below is a list of local inspectors who work in Iowa City and the surrounding areas.